Now that it is almost holiday and everyone is getting ready for those vacations that they have been looking forward to all year, what better way to enjoy your relaxing times than in classy Gucci. Their latest Resort Wear Collection was modelled by Joan Smalls and Karmen Pedaru and the fashion is high on trend with a comfortable edge. The collection has gorgeous accessories including fabulous bags and oversized hats. 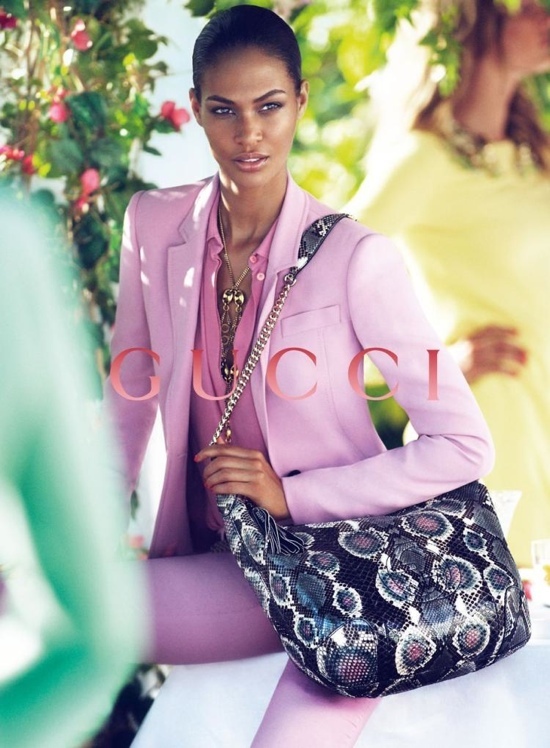 No comments yet on Gucci Resort Wear 2013 Campaign .